Featured Smile of the Week…WOW!! This patient wanted a straighter, whiter smile. 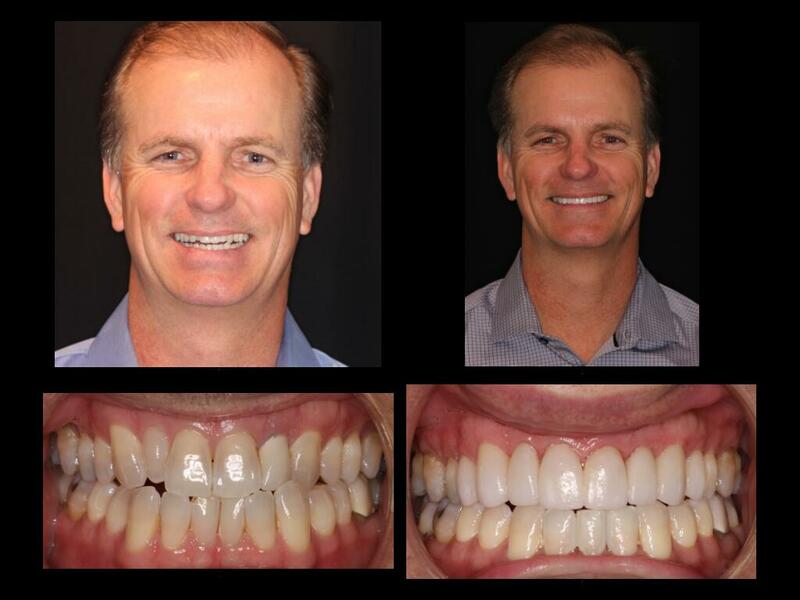 Dr. Friedman spoke to the patient about upper porcelain veneers to enhance his smile. The patient had an existing cross bite which over time damaged the patients upper teeth. Dr. Friedman first had to straighten his lower teeth and “make room” for the upper veneers. Dr. Friedman explained to the patient, “If your current bite damaged your natural teeth, why wouldn’t it damage your new one?” The patient was placed in lower braces for 5 months before his upper porcelain restorations were placed. The patient now has a beautiful, natural smile as well as his bite being corrected.